When you are worried about the Bond Cleaning Sunshine Coast city has the biggest end of lease cleaning company, named Sunshine Eco Cleaning Services. We are the most professional team of experts and know what the landlords and property managers look for in a bond cleaning. We can guarantee your bond money back as we offer you the best bond cleaning services Sunshine Coast. 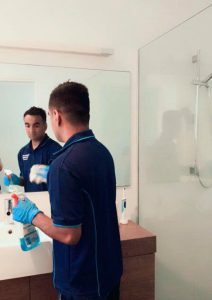 If you are looking to get your bond back from the property managers and looking for the most professional and expert bond cleaners at Sunshine Coast, Caloundra, Nambour, Maroochydore, Noosa & surrounding suburbs then you are at the right place. 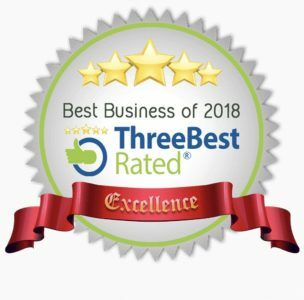 No one is as good as Sunshine Eco Cleaning Services, as we treat each client important and make sure that their bond cleaning needs are always fulfilled. Call 044 966 4277 one and only bond cleaning specialist in Australia or book online now! We also offer house, Commercial Cleaning Services, window & carpet cleaning. Get 100% Bond Back Support! We offer the best bond cleaning services in Sunshine Coast. Call 044 966 4277NOW! 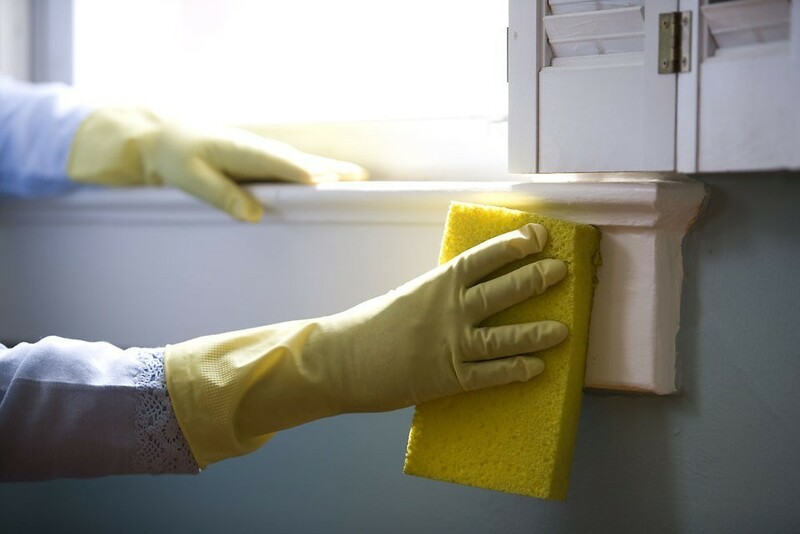 We at Sunshine Eco Cleaning Services are well known for the top-notch move out cleaning services and the highly dedicated customer service team. If you too are looking for efficient and proficient bond cleaners like others in the area, we can help you. You can judge our skills by the quality of work we offer and our customers are getting a 100% bond return through our services. Regular end of lease cleaning services for corporate. You can get the property cleaned yearly or monthly or even weekly. Inspection of the problems, understand the issues and then suggest remedial measures. Diverse move out cleaning services for houses such as refrigerator cleaning, oven and BBQ cleaning etc. We are experienced in end of lease cleaning for both residential and office cleaning which includes windows Cleaning, roofs, and others as per your needs. With so many new and cheaper end of lease companies at Sunshine Coast, relying on what someone says is often a very tough task. It is very difficult to believe what the bond cleaning companies promise as the promises seldom come true. But, this is not the case for us. We are always truthful and transparent in our bond cleaning & all other cleaning services. The customer is kept involved throughout the process of bond cleaning and knows what is going on. There are various other reasons which make us the best choice for your all move out cleaning services. When it comes to the staff and their behavior, we promise that we are the best. Our staff is the most professional and well-behaved staff you will ever meet. The best part is that the bond cleaners experts of our move out cleaning company are not in a hurry just to complete the task, they gain the full understanding of the situation, analyze the issues and then take steps so that it does not recur. They have skills in years. The experts of our company have been working for years and can offer the best end of tenancy cleaning services. 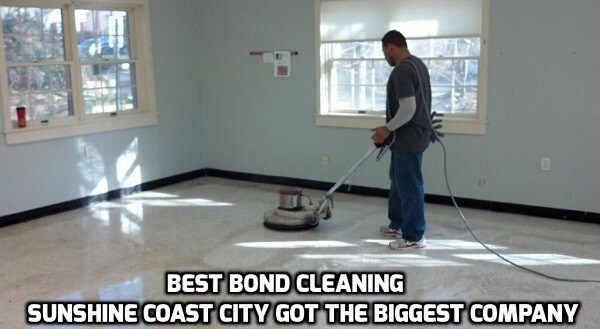 We make sure that your property is left sparkling clean and that you surely get your bond money returned. We make sure that your purpose is served when you hire us and do not just look for the way to get our profits. We guarantee nothing but the best bond cleaning results for your commercial or residential property. Each task is very important to us and we take steps to keep your property in the best condition always. We provide the move out commercial cleaning services Sydney with the highest level of professionalism and can clean just anything you need to be tidy. Whether it is customizable bond cleaning package or one-time end of lease cleaning engagement, we can bet that no move out cleaning company in Sunshine Coast, Nambour, Caloundra, Maroochydore or Noosa can give you the same quality services at such competitive prices. We charge only what is necessary and make sure that the customers never overpay. Our policy is against making profits at the expense of the clients as we have no hidden charges and keep all prices and quotes as reasonable as possible. All bond cleaners in Sunshine Coast are not always the best as they may be new and may not be having the skills required. But, we at Sunshine Eco Cleaning Services are known to offer the best quality end of lease cleaning services at sunshine coast. Our team of experts is fully insured, police checked, trained as well as certified. This assures no worries when you hire us. You can rest assured and hire us to get the best services. With so many perks of hiring us for bond cleaning, there is no chance why you will hire a newbie and waste your time and money. After all, it is better to spend 100 bucks once to get high-quality services than to spend 10 bucks daily and get a low-quality end of lease cleaning services. You name a place and our bond cleaners are there to clean your property and make it as good as new. They know how to maintain a clean working environment by cleaning and removing the unwanted mess from your workplace. It is a big headache to clean your property by yourself and so better hire a professional like us who can be relied on for organizing the end of lease cleaning at your residential or commercial property and you can sit and relax. If you are still unsure of the bond cleaning services or end of lease cleaning services, just call us and get all the required assistance. We can guide you whether you really need the help of an expert or are good to go on your own. We can also offer a free quote and offer new customer discount if you choose us. A clean world begins with a clean home, call us for superior all-around bond cleaning services today! We are the best bond cleaning company in the entire Sunshine Coast region and our customers rehire us for all end of lease cleaning service requirements. These bond cleaning terms and conditions constitute the full and complete service agreement (“The Agreement”) between you (“The Customer“) and the service provider (Sunshine Eco Cleaning Services) for the provision of services. References to days contained herewith mean ‘calendar’ days. Before using our Bond Cleaning Services, Customers are expected to take some time in reviewing our agreements & agree to be bound by the terms & conditions list out below. • Full payment is required prior to the commencement of service or on the arrival of cleaners in cash and alternate payment method must be organized from before. • Do not disconnect Electricity before the days scheduled for cleaning. • Furniture, appliances and personal belongings. Where present the cleaner will work around without moving items. If the property does not pass inspection due to the later removal of these items Sunshine Eco Cleaning Services is not liable and a reclean will incur additional cost. • The removal of light fittings and other removable objects must be removed prior to service or removal demonstrated to the supervisor during an assessment if this does not occur and the fittings are not easily removed it is not the responsibility of Sunshine Eco Cleaning Services to clean those items. • Hot water must be available for better results. • We do not clean any curtains/fabric/fabric blinds/etc. We just do the normal dust on them. Therefore, if this specialized service is required we can organize a professional to undertake this at an additional cost. • We hold no responsibility for damage on property that cannot be cleaned. • The areas which are not accessible with the three steps ladder may not be cleaned. • We are able to remove dirt marks; however, we may not be able to remove all marks such as texts, pens, deep scuffs, gauges etc. We are unable to clean ceilings apart from removing dust & cobwebs. • Occasionally we come across shower screens with water stain damage and we are unable to remove the stains so we are unable to guarantee our work on these types of shower screens. If the property in question is left in an unsatisfactory state upon arrival, further charges may occur. • If the Customer requires Sunshine Eco Cleaning Services to clean behind or under any heavy items (e.g. a fridge, bookshelves or other furniture), they will move those items prior to the commencement of the Service; Premises can be revisited Free of Charge on Receipt of Real Estate/Agent’s inspection report within 72 hours from the date of clean to fix any cleaning mistake. However, the client should let us know within this time frame in written via email enquiry@sunshineecocleaningservices.com.au or sunshineecocleaningservices@gmail.com.au along with pictures of the cleaning issues and the invoice provided to you. Otherwise, we rectify the cleaning issues but we may charge you extra to fix up.